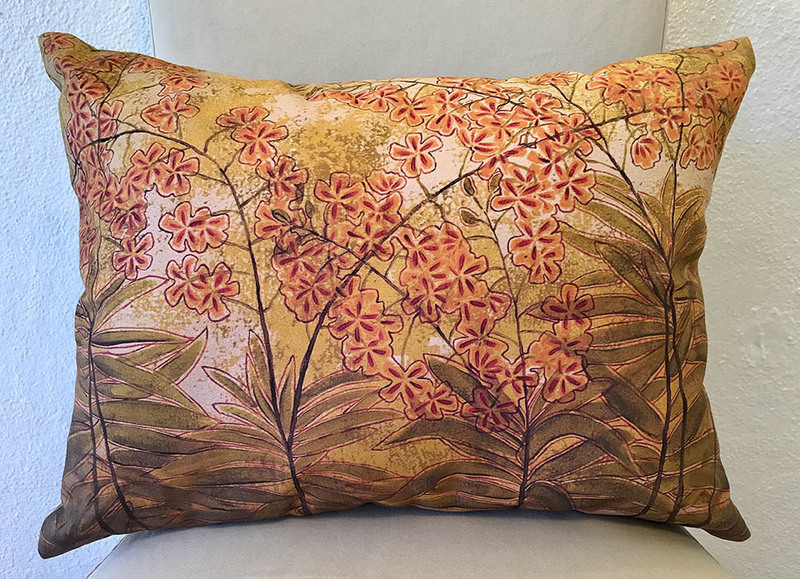 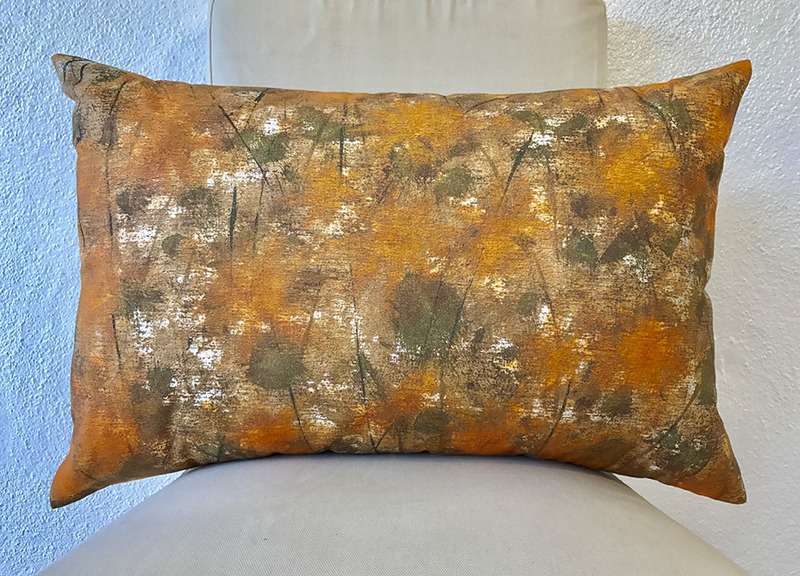 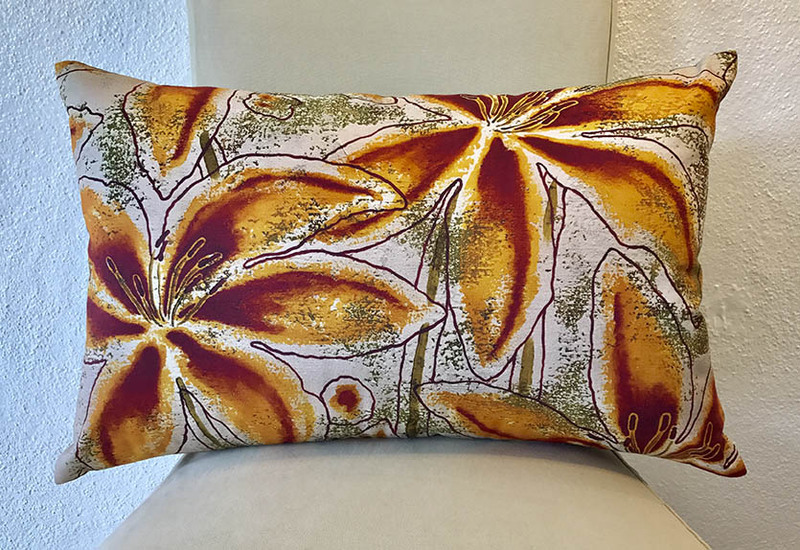 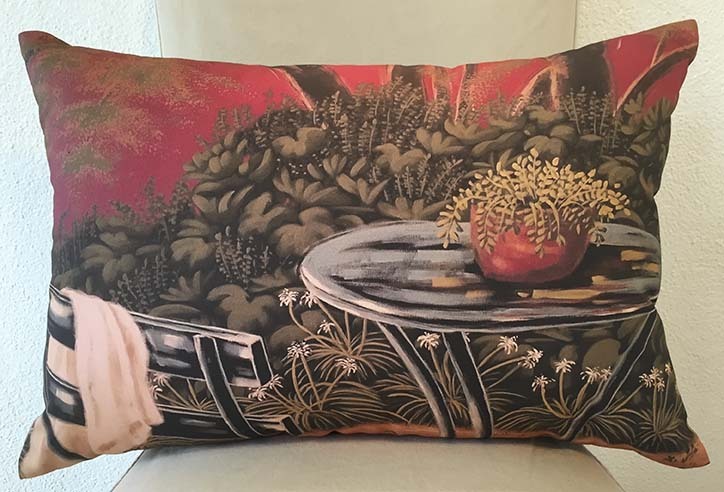 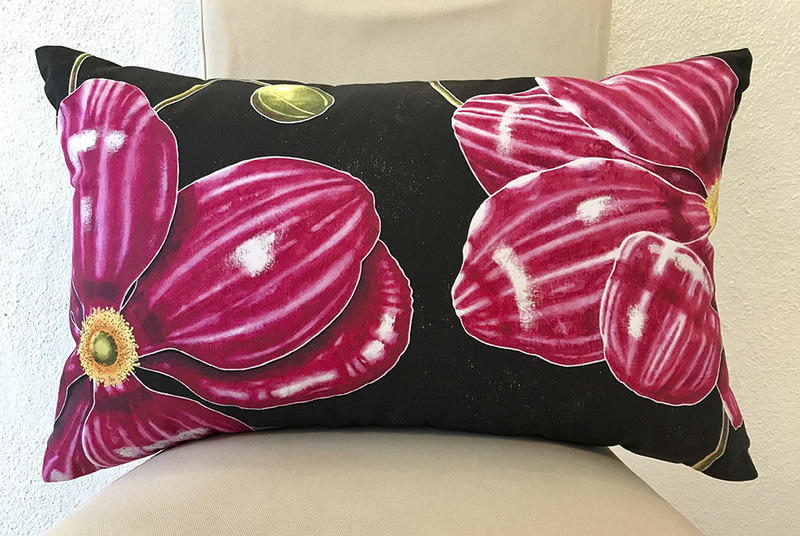 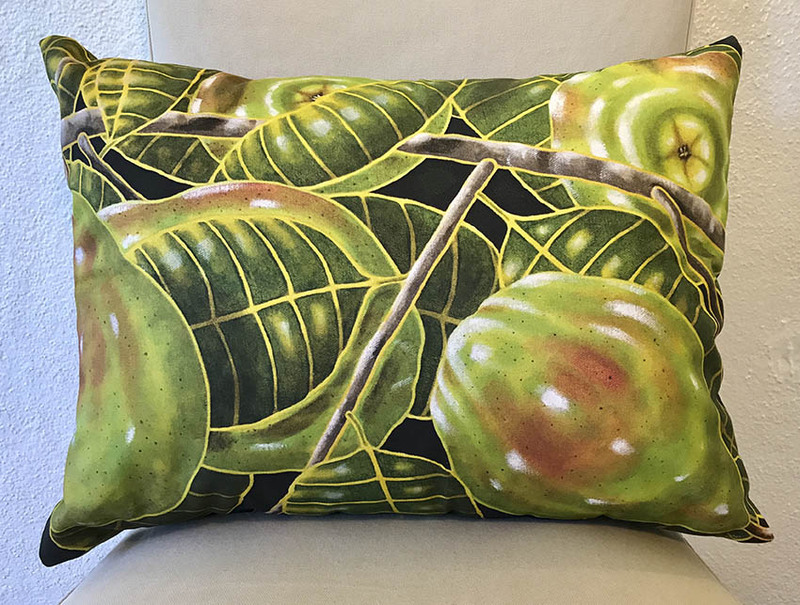 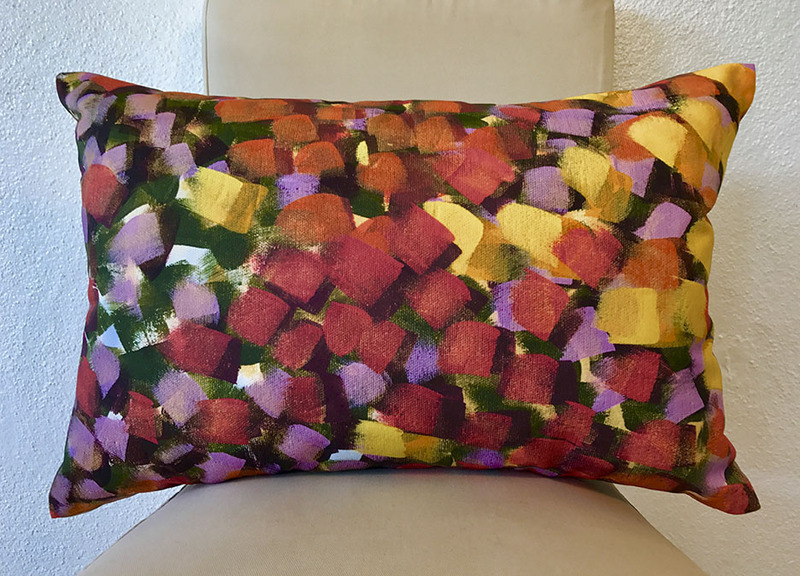 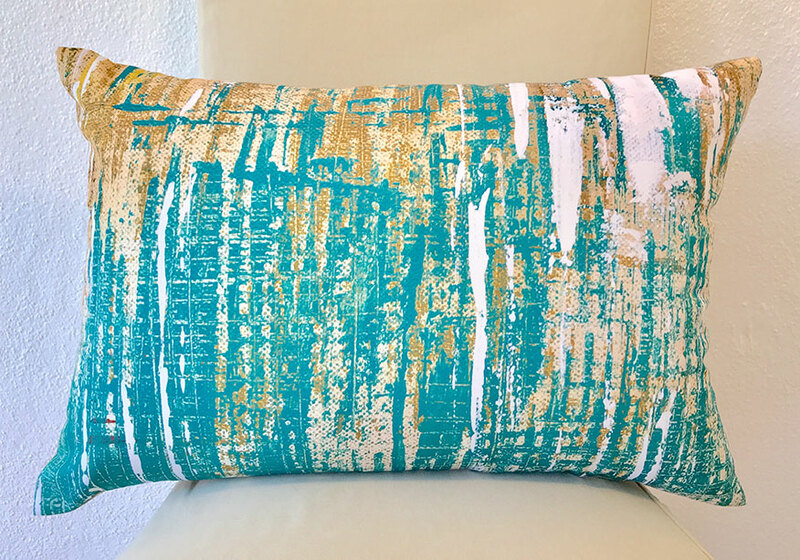 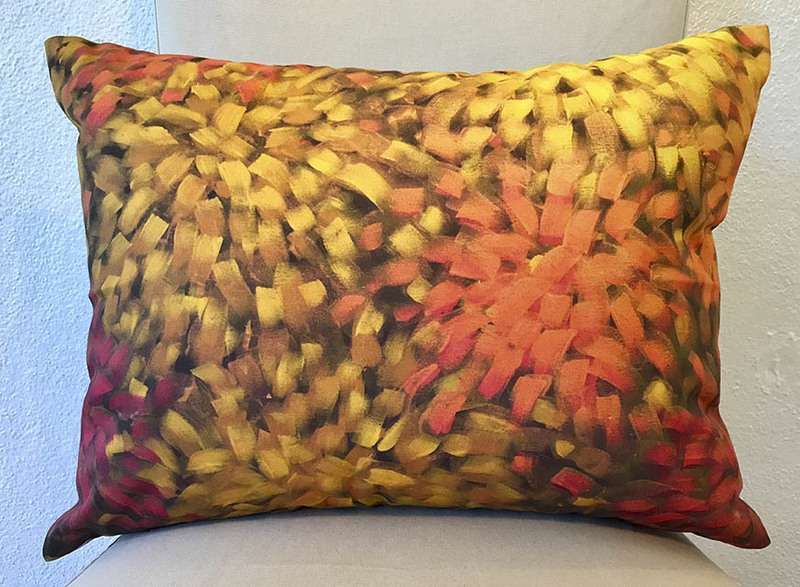 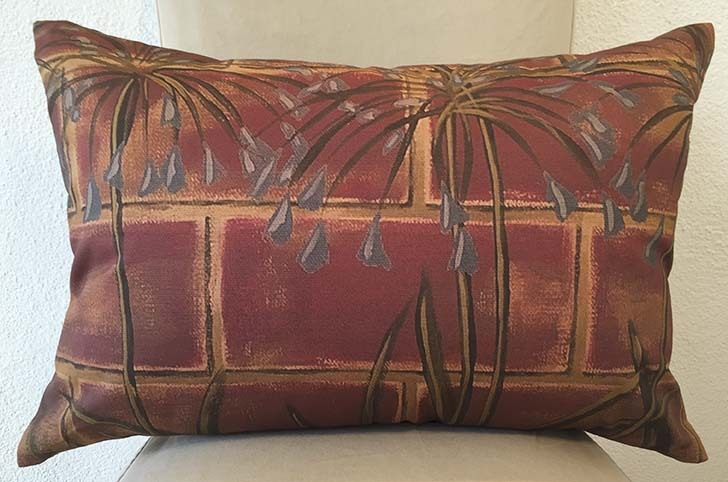 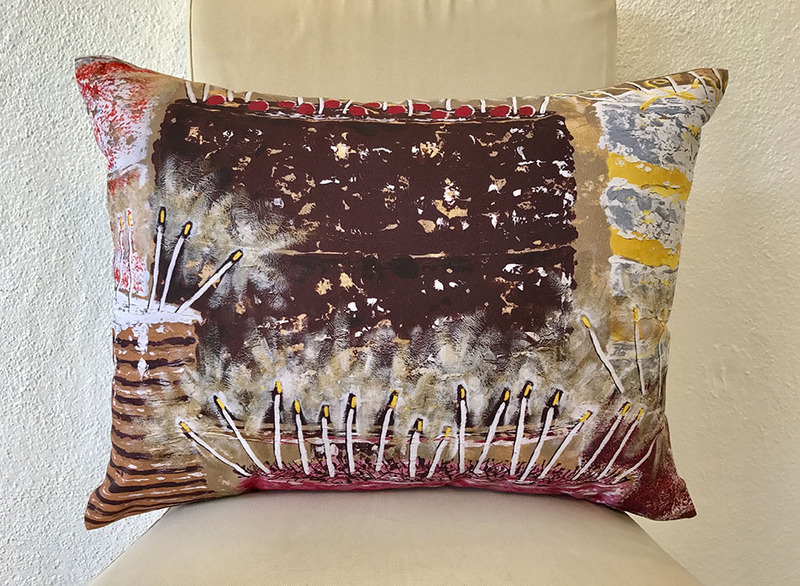 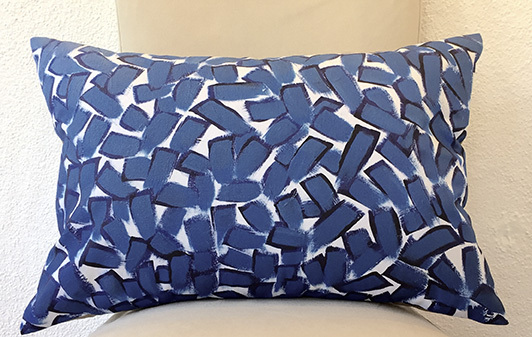 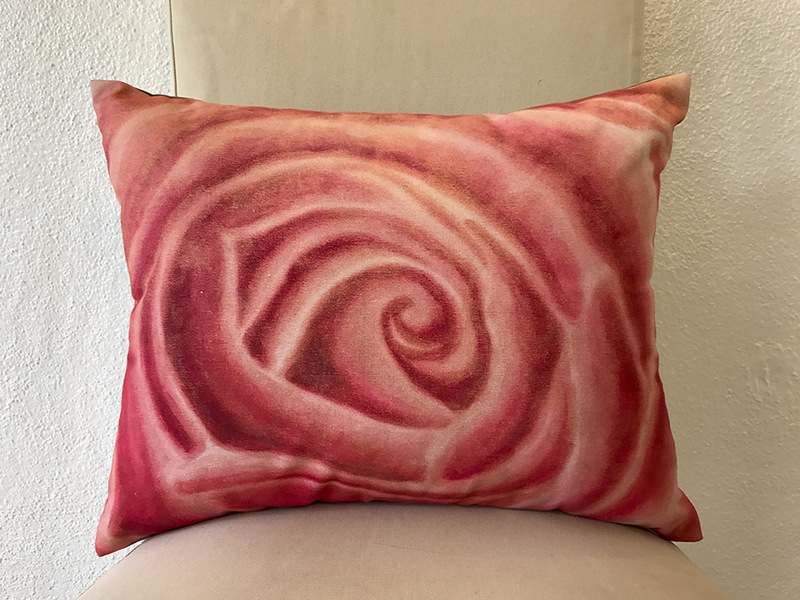 Hand made pillows printed with authentic reproductions of the art of Katherine Crinklaw. 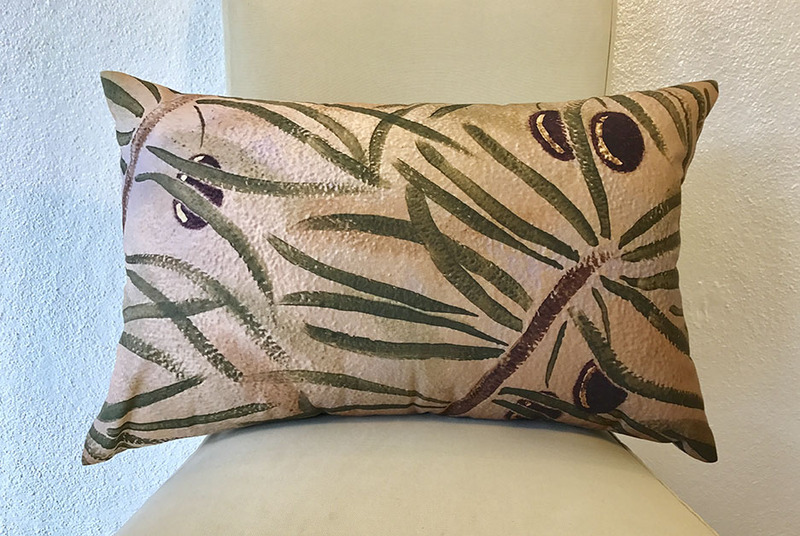 Printed on cotton canvas with a neutral tan back, each pillow has a custom made removable insert. 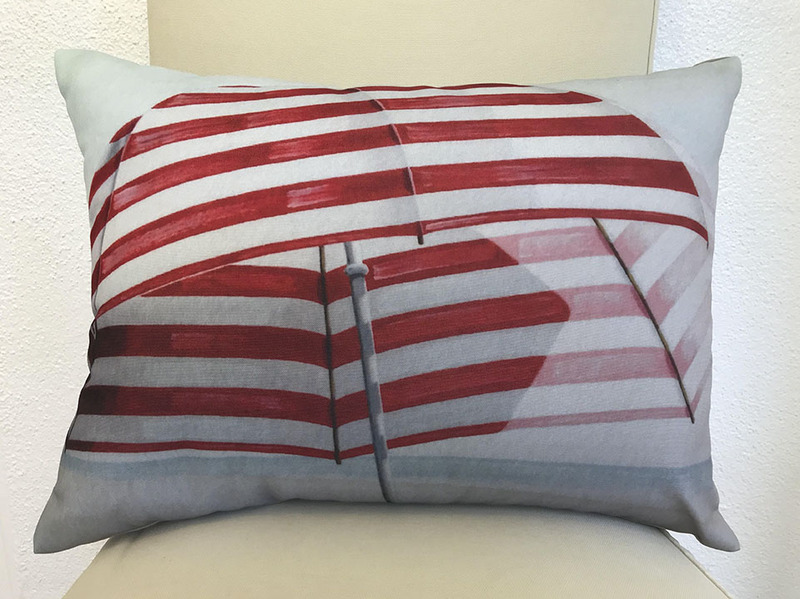 100% American made with great pride and care. 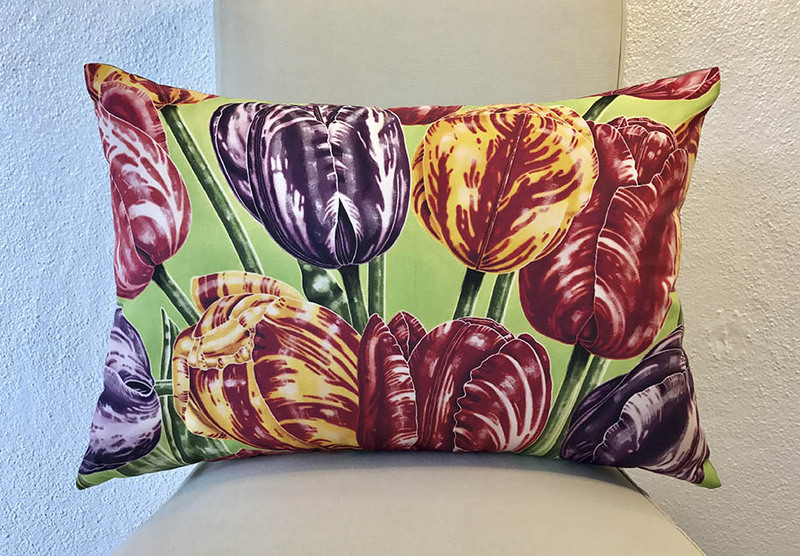 We hope they bring you joy! 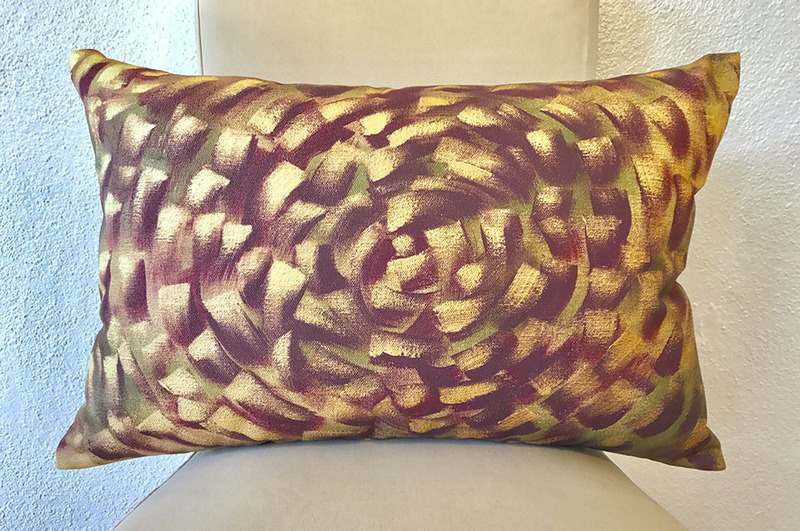 "Bloom With Gold and Olive Green"